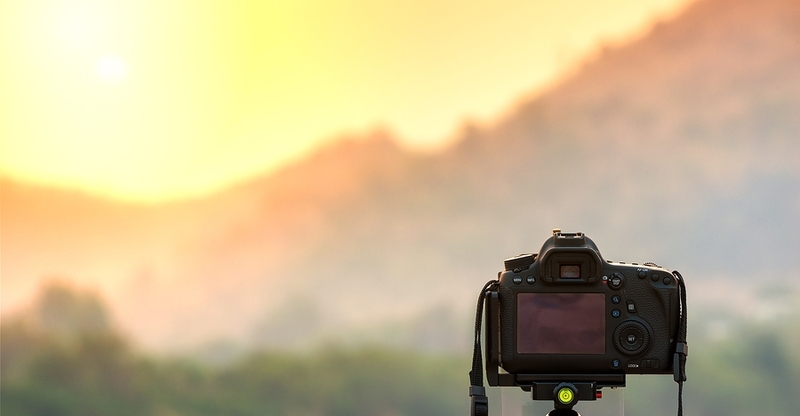 When you’re getting started in nature and landscape photography, you try to find recommendations and tips on what type of lenses to use. While there may not be a single lens that will magically take care of all your landscape needs, you often hear people saying you should go for the wide-angle. Most beginners miss the possibilities of using this lens instead. I do enjoy my Tamron ultra wide-angle lens and I’ve taken some of my best landscape images with it. But after a while (and hundreds of photos) it starts to get a little boring. I don’t want all of my images to resemble each other too much, so it’s a good idea to find fresh ways to shoot landscapes. Lately I’ve been experimenting with another type of lens, and I must say it has made me think of landscape photography in a much more creative way.